This National Day, Harlan’s is presenting a new six-course dinner menu against the backdrop of the fireworks display over the Victoria Harbour. 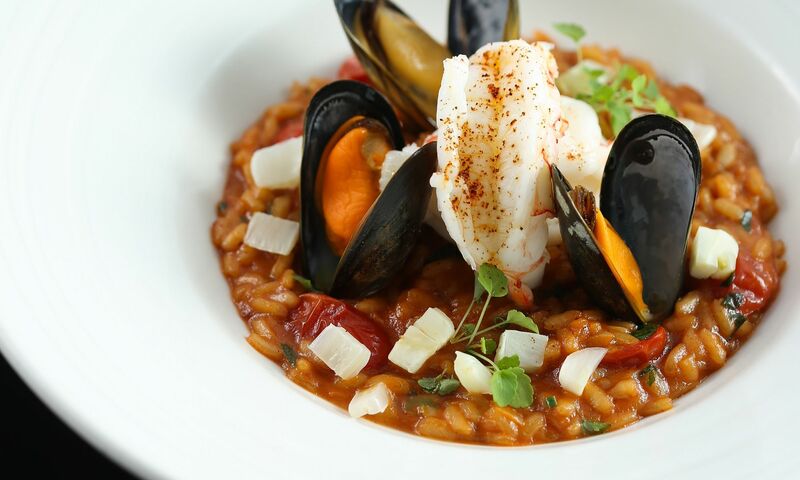 The menu features a series of seafood dishes such as Alaskan crab cake, langoustine tail with Arborio risotto, served with fennel and bouchot mussels and Canadian Black cod, bathed in lemon butter and sprinkled with shaved bottarga. The main courses offer heartier options such as roasted Normande beef tenderloin or Duroc pork loin, as well as mango yuzu chocolate dome as dessert.